Four boutique tube amps in one, so you can find your tone - If your tone is your masterpiece, DT25 1 X 12" Combo Amp is your paintbrush. 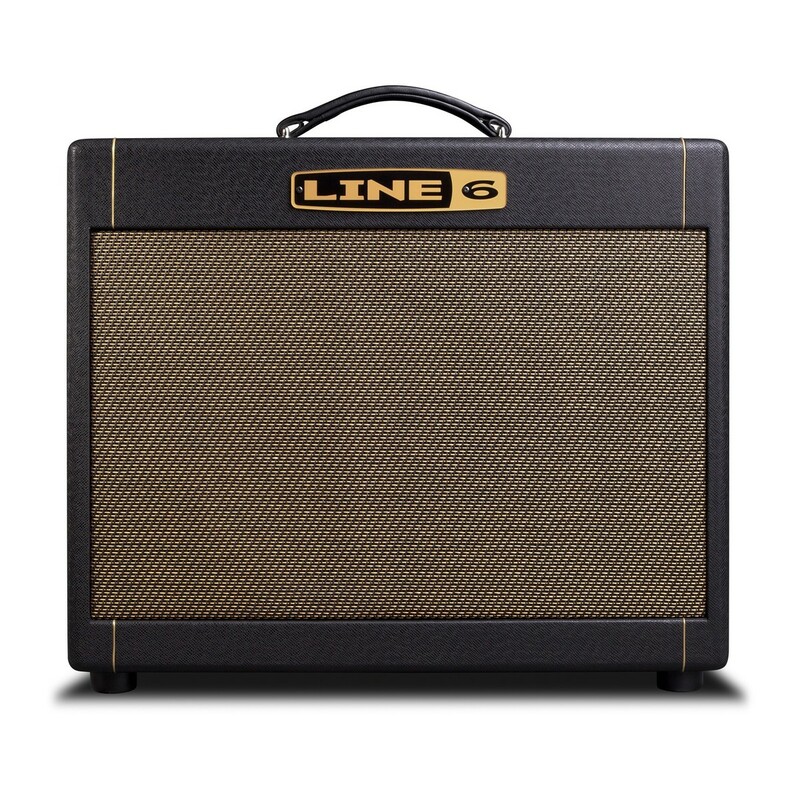 This portable 25W/10W tube amp from Line 6 and tube-amp guru Reinhold Bogner gives you four stunning, lust-worthy amp voicings and unprecedented versatility that lay the foundation for you to build your perfect tone. The powerful combination of reconfigurable analog components and HD modeling allows DT25 to be four amps in one capable of producing American cleans, British crunch, class A chime and modern high-gain. Selectable operating class, power tube mode and four Voicings (which offer the perfect combinations of negative feedback loop topology, and HD preamp and tone stack modeling) can dial in classic vintage tones or be shaped into highly customized originals - and each one drips with boutique tone and touch-response. Rather than being set in stone like those of most great tube amps, the analog components at the heart of DT25 are all totally reconfigurable to match the tones in your head. Select any of the amp's four voicings (which which offer the perfect combinations of negative feedback loop topology, and HD preamp and tone stack modeling), and the DT25 gives you analog settings to match. You can further alter settings such as output tube class (A or AB), power tube mode (pentode/triode) settings and more to take your tone beyond the traditional templates. Channel switching for instant flexibility. 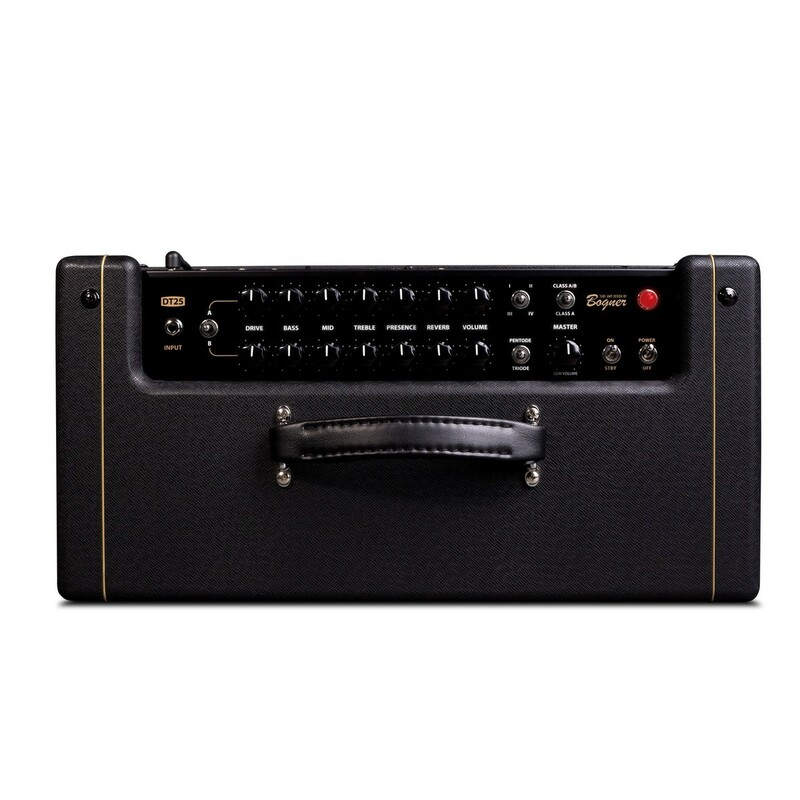 In addition to all of its voicing flexibility, DT25 features two entirely independent channels. A flick of its A/B switch or a tap of a latching footswitch is capable of causing a full analog and digital transformation - go from a tight, crystalline American clean to an open, jangly British crunch. Dial in two clean sounds or set one channel as a Boost. Set them any way you like - you're not forced to choose between just "clean" and "dirty." Way beyond a traditional master volume, switching to Low Volume mode lets you take the DT25 down to whisper-quiet levels for recording or late-night jamming, without losing an ounce of your crystalline clean or bone-crunching high-gain tones. 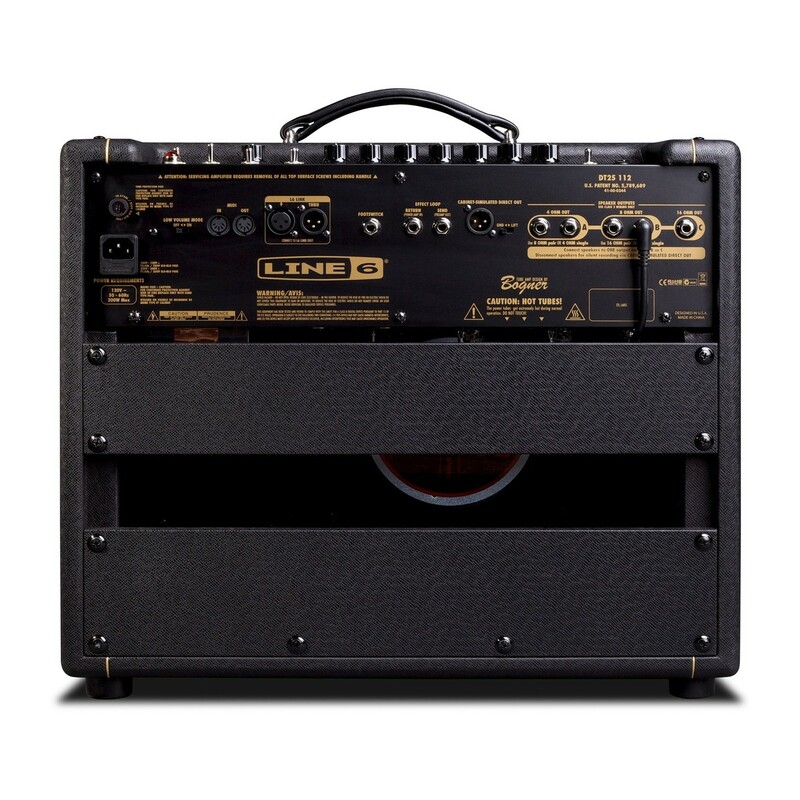 The tubes distort less in Low Volume mode so the HD modeling technology picks up the slack and fills out the tone with rich power amp modeling so it still sounds like it's cranked up even at low levels. Celestion speakers for incomparable tone. 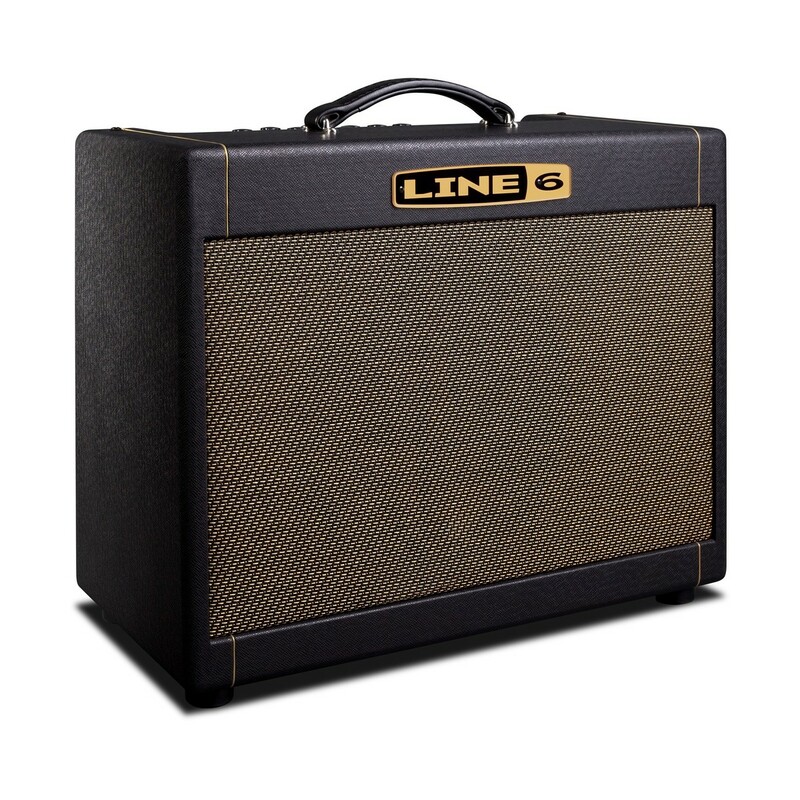 The world over, Celestion speakers are the first name in tone and original equipment in countless classic tube amps. DT25 combos and extension cabinets include custom-voiced Celestion G12H-90 speakers for optimum tonal depth and clarity.